Whilst the thought of tooth extraction might not be pleasant, it can sometimes be a necessary dental procedure. 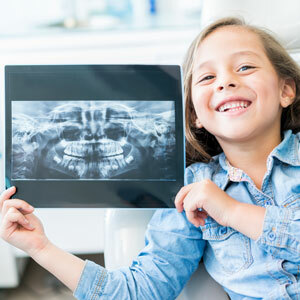 At K1 Dental, we understand the natural anxiety that such a procedure can cause and utilise pain-avoidance techniques to make the tooth extraction experience as painless and as stress-free as possible. If you are concerned about your teeth then a full dental checkup will reveal any problems and you can discuss the entire range of treatments with your dentist. How much does tooth extraction cost? In many cases, your dentist will recommend that you replace an extracted tooth to help support the remaining teeth. This will help to improve the appearance of your teeth, especially if the tooth in question is an anterior tooth (a front tooth), and to restore the function of your teeth. Whilst tooth extraction in itself is not overly costly, the replacement of a missing tooth can be. 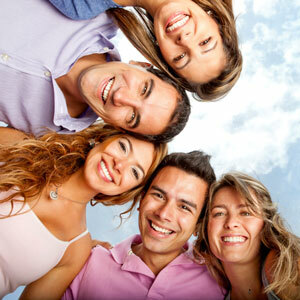 Our dentists will always explore every other option to try to save and rebuild a tooth, rather than extract it. Where possible, we would always try to save your tooth and view tooth extraction as the very last resort. However, if there is no other way of saving that tooth or if it is having a detrimental effect on the health of your remaining teeth we will sit down and work out a suitable treatment plan, giving you plenty of time to ask questions. Many patients are most afraid of the pain factor, which is why our dentists do their best to avoid any pain and discomfort. Topical anaesthetic cream to effectively numb the gum. Local anaesthetic injections, used once the gum is numb and we will give the anaesthetic enough time to work before doing anything else, repeating this process until you are properly numb to pain. Gentle and patient treatment that is not rushed or rough. The dentist will also do their best to distract the patient with chatter and maybe a few terrible jokes! If patients are very anxious we can explore the option of sleep dentistry with them using IV sedation. We also make time to develop rapport and trust, discussing all of the treatment options including exactly what will happen at each stage of the process.